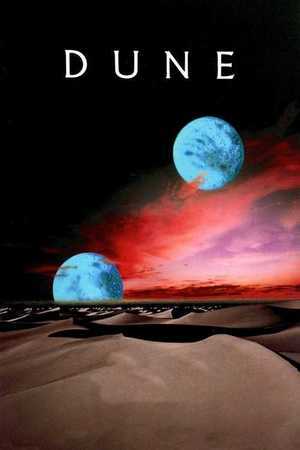 088 – Dune | All Eighties Movies. All The Time! This entry was posted in Podcasts and tagged drama, scifi. Bookmark the permalink. Great podcast. Nice to hear Gidgets partner Colonel Kickhead and you both covered a lot of Dune – the movie and the book. Well done Colonel and Angry. Another great pod cast but without Gidgit. Love to hear all three on a movie. Top job Colonel. Can’t wait for The Blue Brothers. Saw Gidgits promotions on twitter and it’s one of my favorite eighties movies.